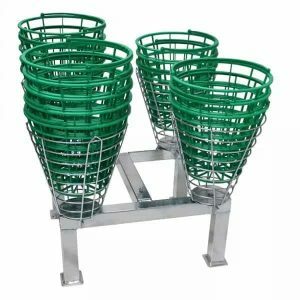 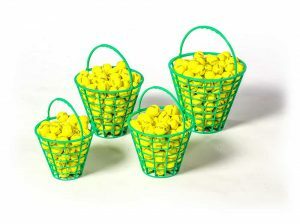 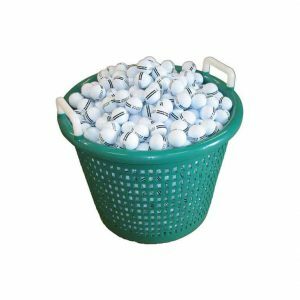 Our golf ball baskets are stackable and extra durable. 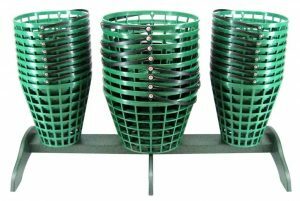 All sizes have a rugged handle and will stand the test of time. 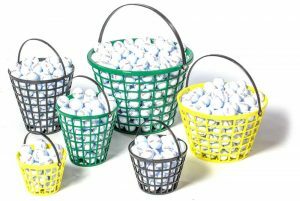 Golf ball baskets may seem like a small item, but when everyone on the range touches your golf ball basket when they get their range balls, you need to make sure they look good and can handle the abuse of getting used several times a day, 365 days of the year. 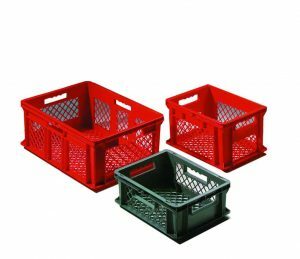 You will love the Range Servant range baskets for their durability and utility.